Michael Jackson - HQ Scan - Todd Gray Photoshoot 1981?. Scanned From "Before He Was King" par Todd Gray. HD Wallpaper and background images in the Michael Jackson club tagged: photo michaeljackson kingofpop mjfam hq scan. 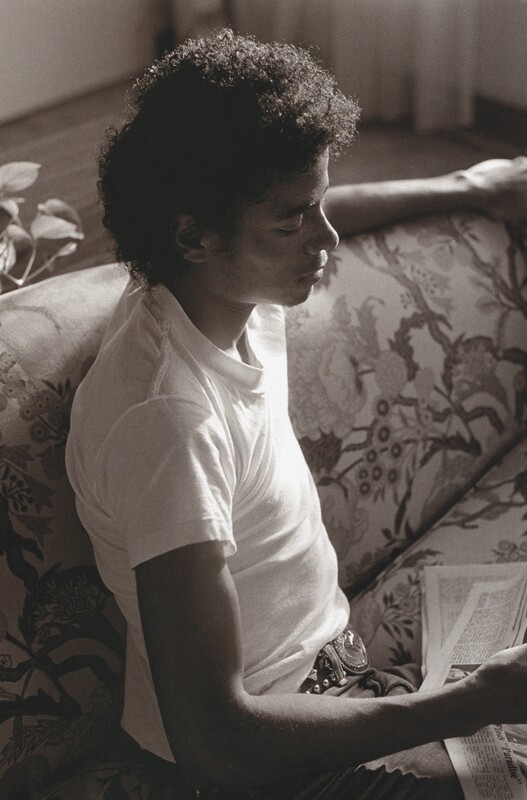 This Michael Jackson photo contains signe, affiche, texte, tableau noir, tableau, and affiches. There might also be salon, séjour, chambre à l'avant, salle, salle de devant, salle de dessin, chambre, chambre à coucher, couchage, dormir, and hébergement.